I am thrilled to have work headed to the New Glass Now show at the Corning Museum of Glass. The show opens May 12th and runs through January 5, 2020. New Glass Now documents the innovation and dexterity of artists, designers, and architects around the world working in the challenging material of glass. 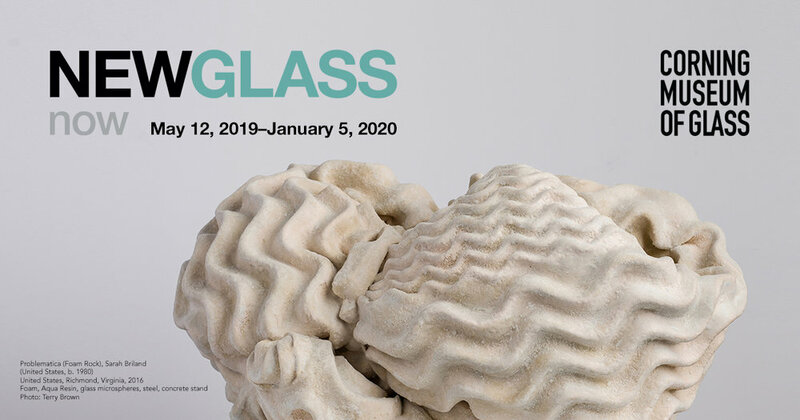 A global survey designed to show the breadth and depth of contemporary glassmaking, the exhibition will feature objects, installations, videos, and performances made by 100 artists of 32 nationalities working in more than 25 countries. Earlier work from my Reflect series was included in last year’s CMOG New Glasswork Review (39). Now I am looking forward to having new work included in this extraordinary exhibition of art from around the world.